I've been enjoying in creating interactive ideas which can be made into .pdf files and let people download them from my homepage. This is partly why I went to study interactive media: in the hopes to popularise science from my part. 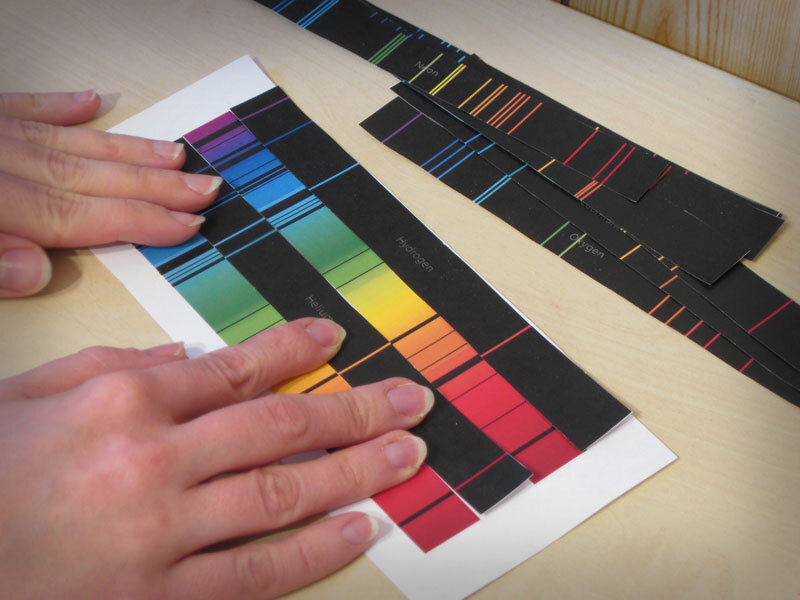 Here is a physics task about spectral analysis. 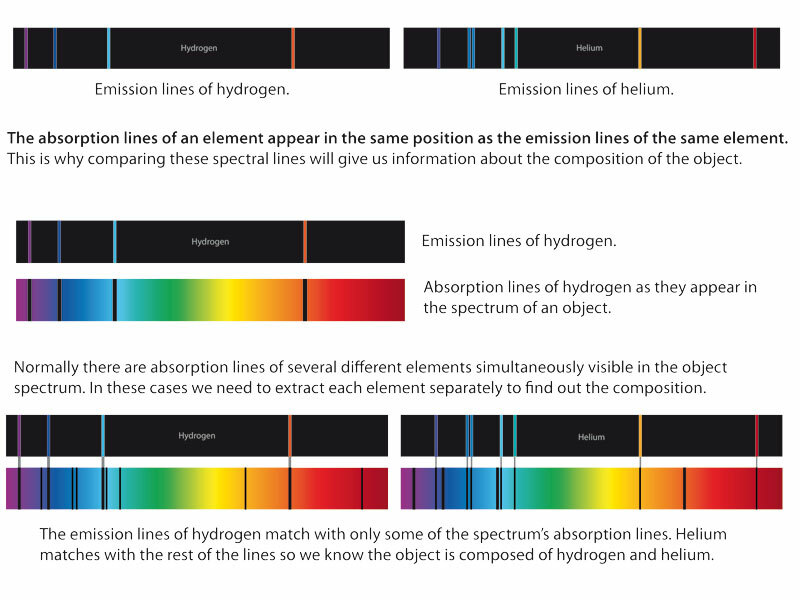 The idea is to find out which elements form the object from which the spectrum has been extracted. The principle is real and gives an idea what spectral analysis is about and how come we know so much about stars and other celestial objects. This task is great for e.g. 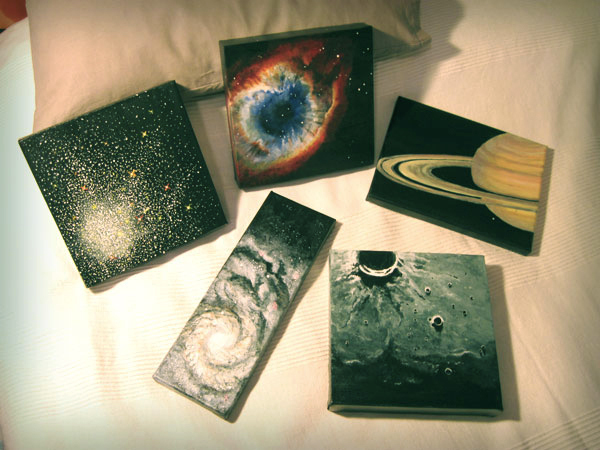 physics teachers as an extra assignment or for anyone keen on natural sciences. 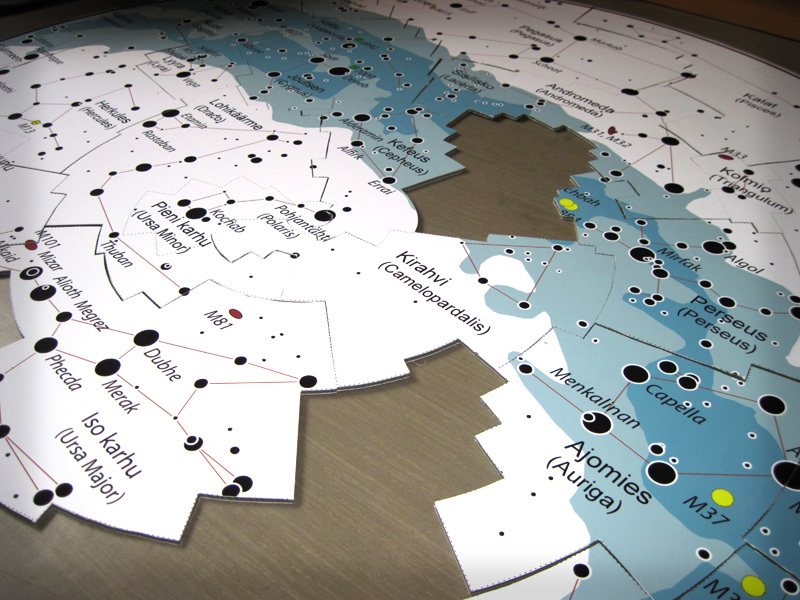 This northern hemisphere constellation floor puzzle I created for a national amateur astronomical event "Turun Tähtipäivät" which I produced in 2011. 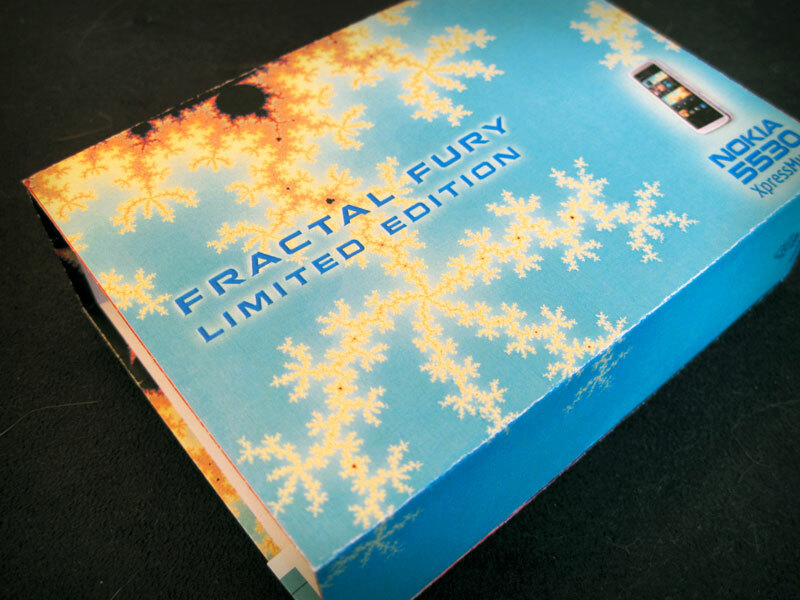 The puzzle was made by attaching a quality print on a foamboard and then cut into suitable pieces. The puzzle is ca. 1,6 meters in diameter and proved to be very popular during the event. The users were happy about the level of challenge, and I got plenty of positive feedback for the idea. I have used the same puzzle printed in smaller sizes in several events afterwards. 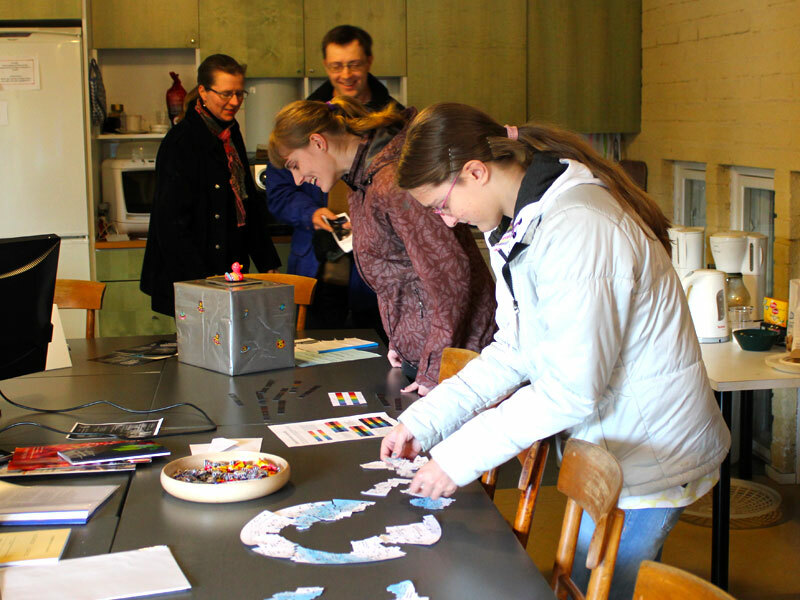 The original puzzle was given to the Astronomical Association Ursa ry after the national event. During my Bachelor's Degree studies I took part in a print design course where we were asked to do a special limited edition design for one of the Nokia phones. 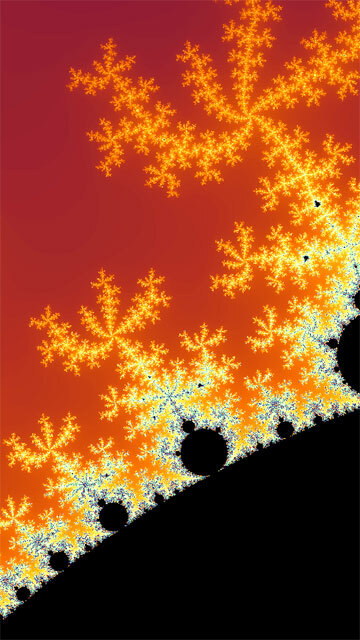 I took my inspiration from fractals and created this design for the phone. 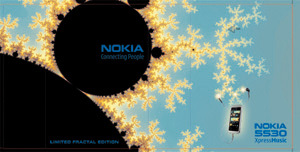 Our Nokia contact was very pleased with my design and it was one of the three he wanted to promote further, but unfortunately it never reached the production. Every once in a while I take up painting. 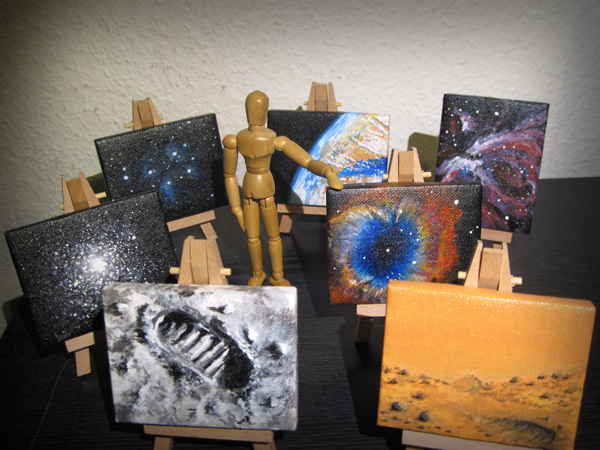 I mostly paint with acrylic paints and the subjects are astronomical. 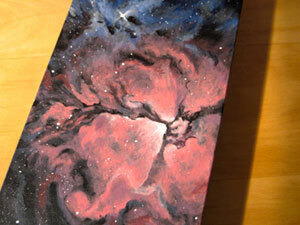 For me, astronomy is quite a lot about imagination, and it's relaxing to think what's up there while painting. 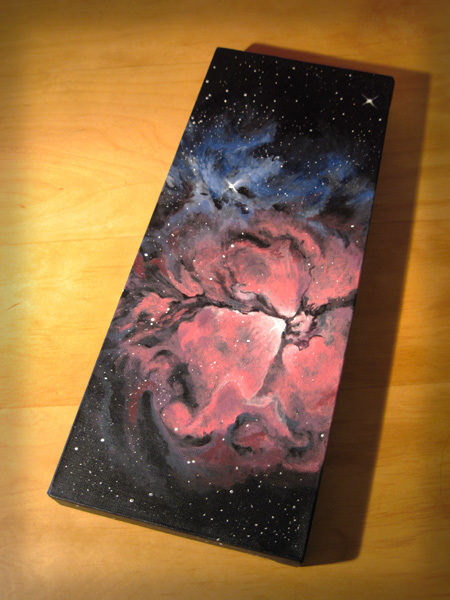 As a kid I was fascinated by the vastness of space and the poetic beauty of the nebulae. That fascination has never ceased.